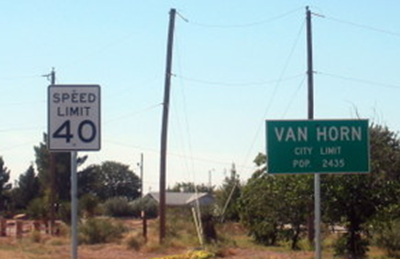 You are here: Home / Great Deals / Van Horn Texas! On the road again! I am not singing, I promise! If you missed the beginning of this journey, check out where we’re going and why!